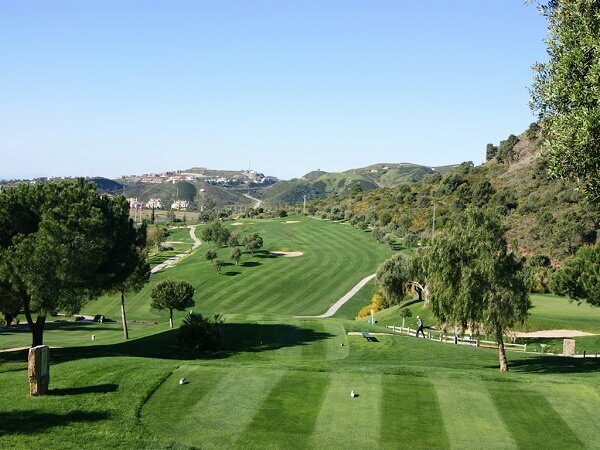 Los Arqueros Golf is located in the hills of the Costa del Sol and offers magnificent scenic views. 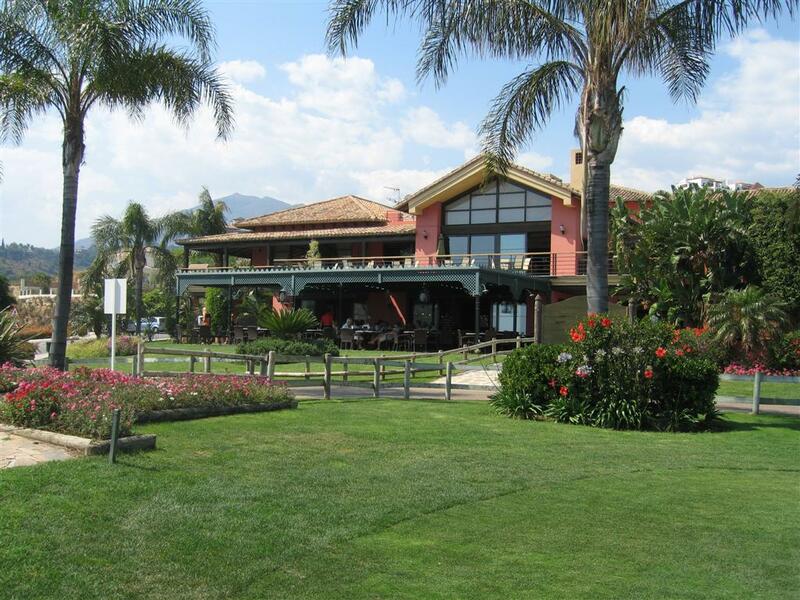 Its position means it enjoys great views to the popular tourist destinations of Marbella and Puerto Banus. 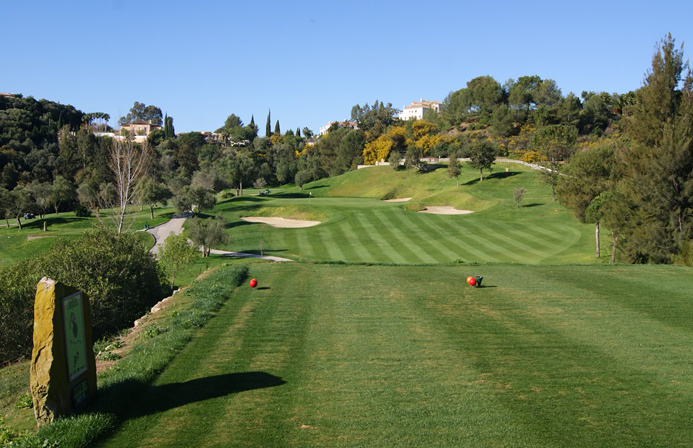 The scenery around Los Arqueros Golf Club is fabulous and there is a lovely clubhouse with very friendly staff for a cold drink after your round. Located 10 minutes from the Med the views are amazing also. 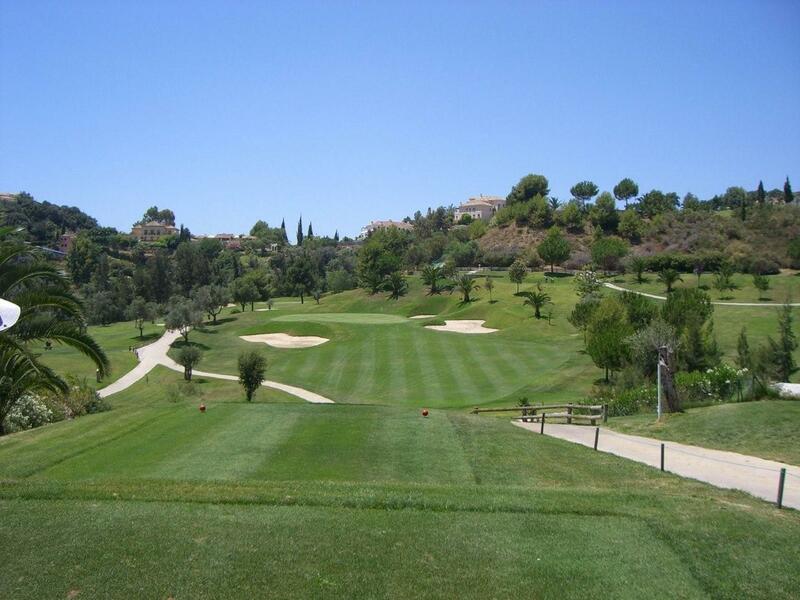 Los Arqueros has many great entertainment and sporting facilities at your disposal including the golf academy and restaurant, which serves everything from sandwiches and snacks, to main meals. 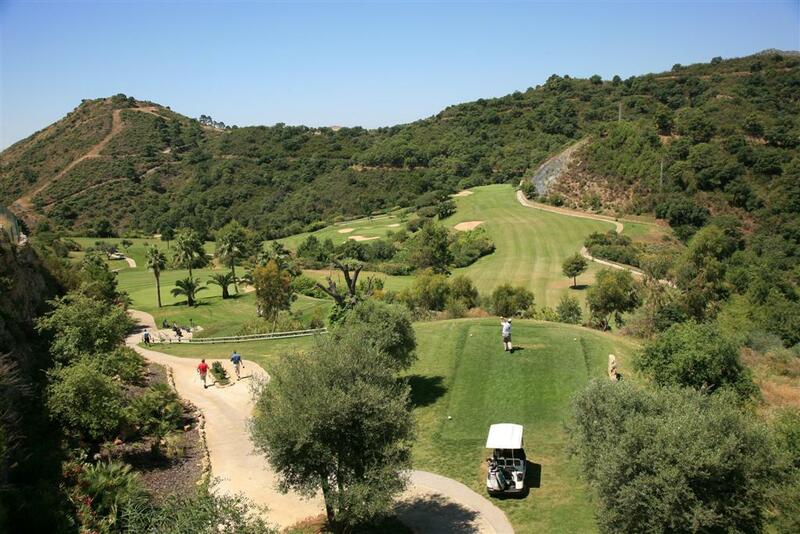 Los Arqueros is a fantastic golf course one of the most popular golf courses in Malaga region. 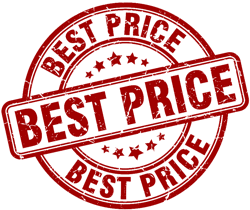 Why not book your Costa del Sol golf green fees with us and get a big discount on the public price? 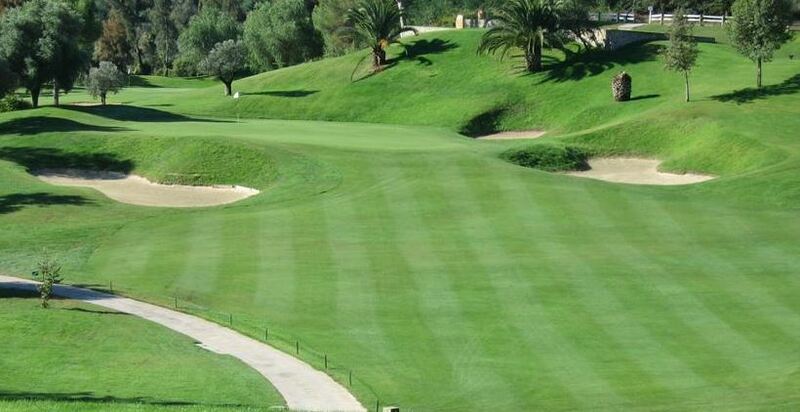 We also offer great quality golf club rental on the Costa del Sol from as little as €15 per set.